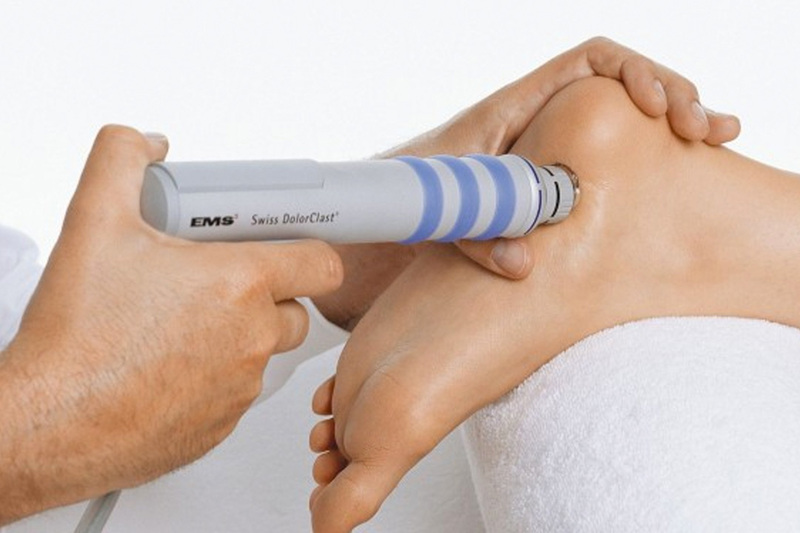 Extracorporeal shockwave therapy (ESWT) is a treatment used in physical therapy, orthopedics, urology and cardiology. The shock waves are abrupt, high amplitude pulses of mechanical energy, similar to soundwaves, generated by an electromagnetic coil or a spark in water. 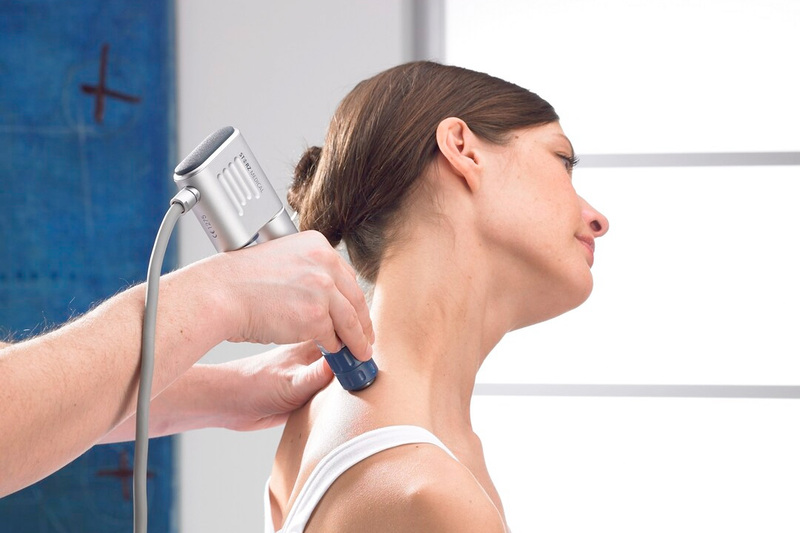 We practice a specific and gentle form of chiropractic care, and have many state of the art technologies to ensure you are cared for completely. Located in Bedford, Nova Scotia. Our team is made up of several experts who want to help you reach your health goals. Call to book an appointment with one of our practitioners today.